The stage design of the 28th Golden Melody Awards featured the color of the key vision. Together with the neat geometric motion graphics, it created an unprecedented stage effect. It utilized various geometric color blocks and lines to build an elegant stage effect; in addition, to keep on to the style theme Infinity, it used the reflection of the bouncing images on the LED screen and on the floor to further expand the visual sense. It put the award winners in another world seemingly, and served a rich feast to the eye for the most crucial awarding ceremony of the Chinese pop music. The producer serves as an indispensable character in creating a song. He or she has to integrate all fields, arrange all characters and elements combined, and finally produce the unique masterpiece. The producer presses the on button on the blender, blending and mixing all colors from different elements. Eventually, it would produce a song with mellow, rich aroma and flavor. The process of creating an album is complex. The blue lines on screen represent different songs and elements. After intergrating all elements, the album producer rolls up all the tastes, slicing them piece by piece, and prepares a delicious feast for audience. 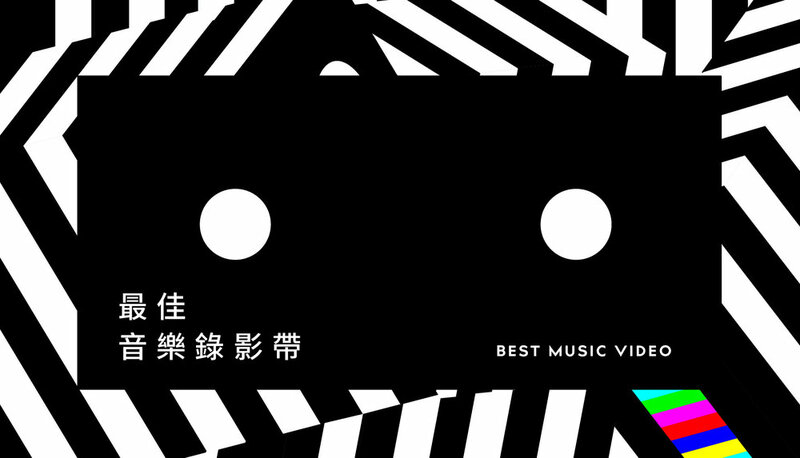 Best Album in Mandarin is an iconic award. In design, I tried to present it in an abstract way. Lo Ta Yu (羅大佑) was the presenter of Best Album in Mandarin. He had released countless popular and fascinating music cassettes. Therefore, the rectangle at the beginning of the frame is a metaphor for music cassettes. The sphere is a metaphor for the wildness and dynamism of music. Later on, everything converges into a cube, which is a metaphor for album. 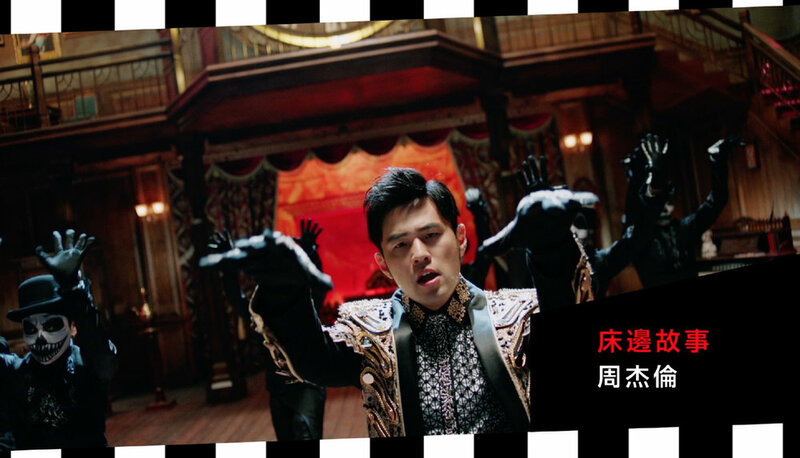 Then comes the crucial touch, it falls into the character “國” (guo, stands for guo yu, which means Madarin). Finally it becomes colored circle, square, and triangle which symbolize the three letters of GMA. Best New Artist makes numerous future stars. The chosen new artist finally hatches and stands out through fierce battles, and ripe mellowly on the turntable. To show the maverick characteristic of the group, the color matching is more intense in the Best Musical Group award. Besides, the story brings in important characters in the group, the vocalist, the guitarist, the percussionist and keyboard player. And finally pay tribute to the classic immortal band, The Beatles. The fingers signifying the four men glide through the keyboard that is like a road. Best Vocal Recording Album can be segmented into Best Singing Recording Album and Best Instrumental Recording Album. Best Singing Recording Album is kept to the character “口” (kuo, which means mouth), representing the mouths of the judges as well as of the singers. The judges pick the most delicious one from various albums, put into mouth, and taste its flavor. Best Music Video utilizes VHS, which carries innumerable people’s memories. Its unique contour constructs the picture. Black and white piled video tapes criss-cross the screen ceaselessly. Then the video tapes turn to the back and display the characters of the award.